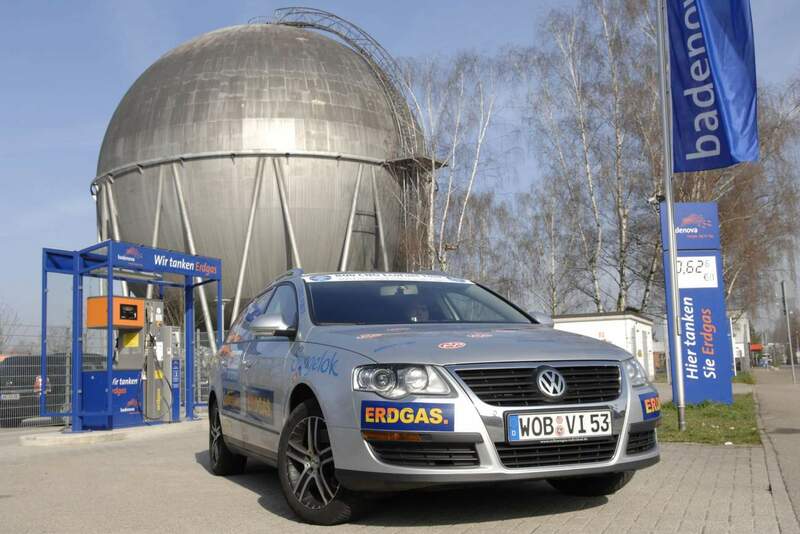 On occasion of the opening of the 800. natural gas filling station in Germany in January 2009 and the introduction of the new Passat TSI EcoFuel, Rainer Zietlow and Franz Januczewicz decided to visit every CNG station in Germany in less than 80 days. 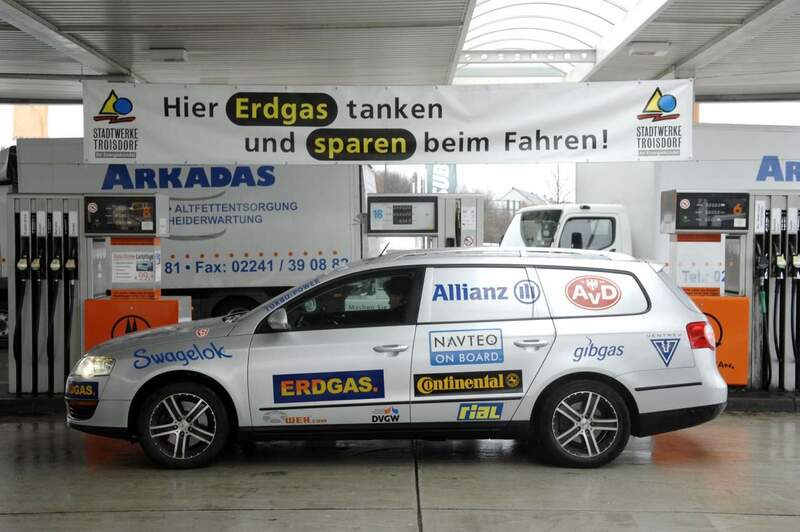 They were supported by the German CNG agency "Gibgas.de". Between January 7 and March 27, 2009, 810 CNG filling stations were visited by travelling 23.731 km. 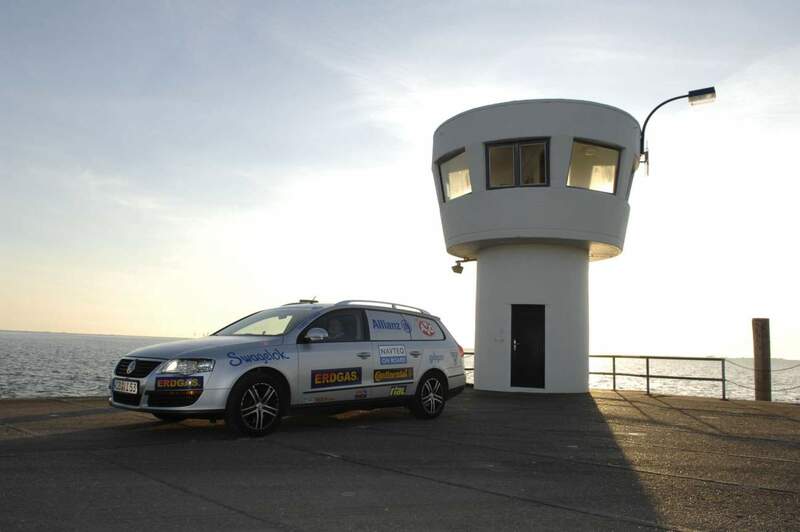 In comparison with a usual fuel-operated vehicle, more than 1.000 kg of CO2 were saved. 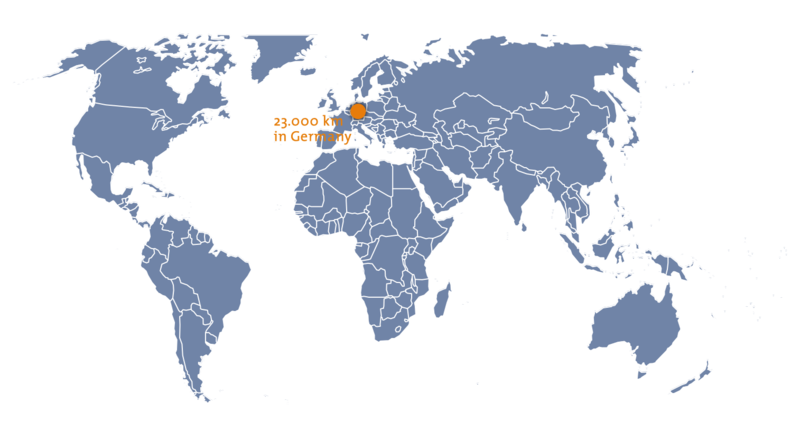 The CNG Germany Tour started at a CNG station in Irschenberg in southern Bavaria, and ended at a CNG station in Westerland, Sylt. 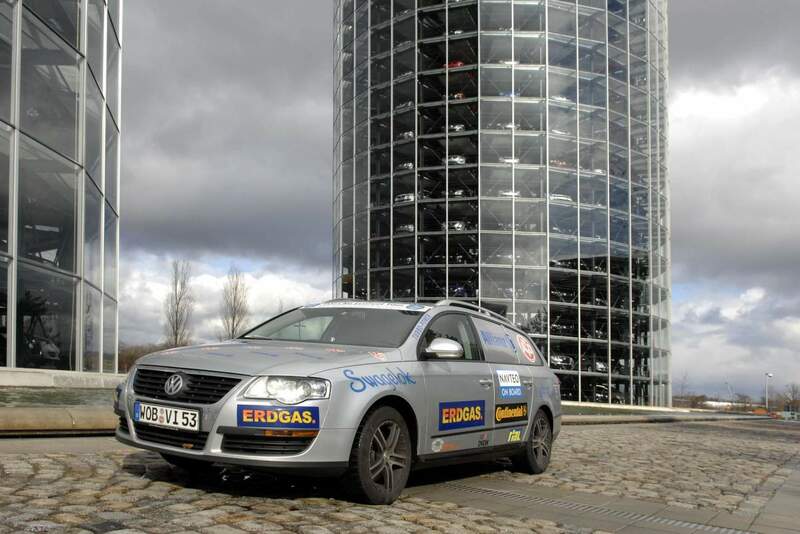 The planning of the route was performed at TU Dortmund, where a team calculated for several weeks to find the ideal route on the German road system. 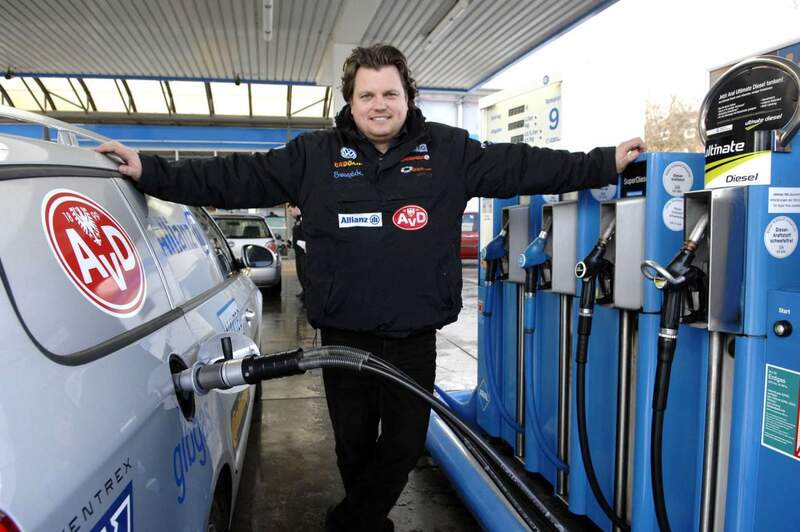 Zietlow and Januczewicz did also use their CNG tour to ask gas station operators and CNG drivers for their opinion on CNG and to create a new CNG map of Germany. 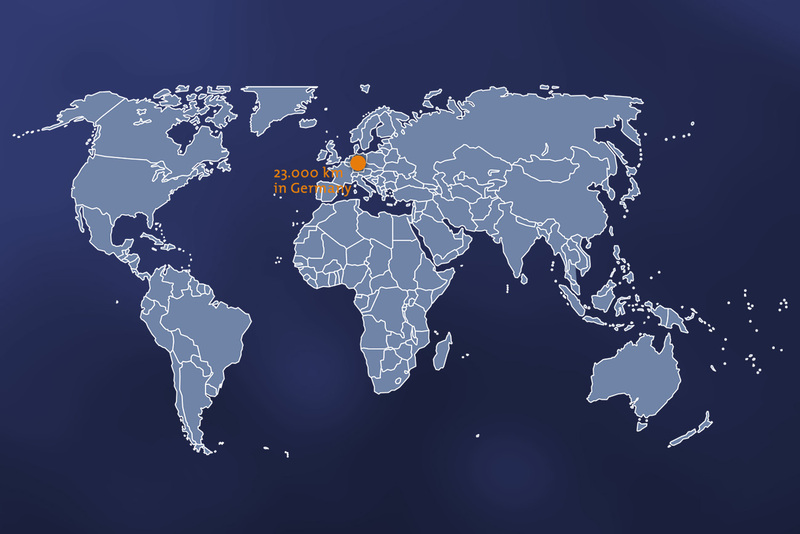 After completing the project, Rainer Zietlow donated 20 cents for every travelled kilometer to the SOS Children´s village in Dießen am Ammersee, which he did also visit in person.